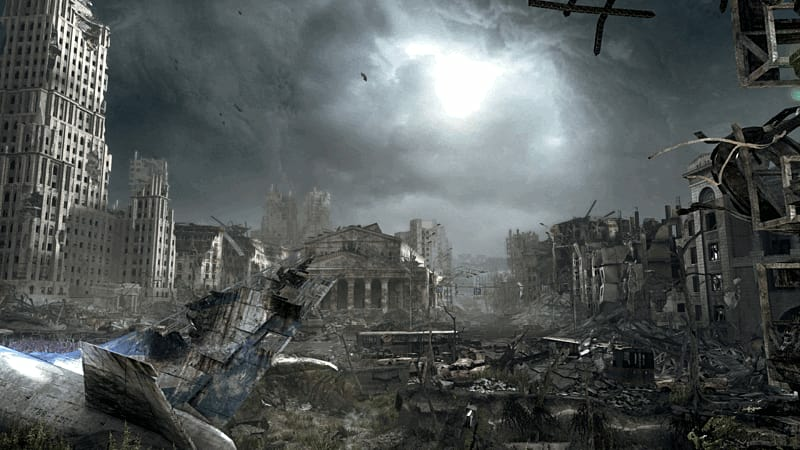 Rebuilt and remasted, Metro Redux features both Metro 2033 and Metro: Last Light rebuilt for the next generation of consoles and PC! 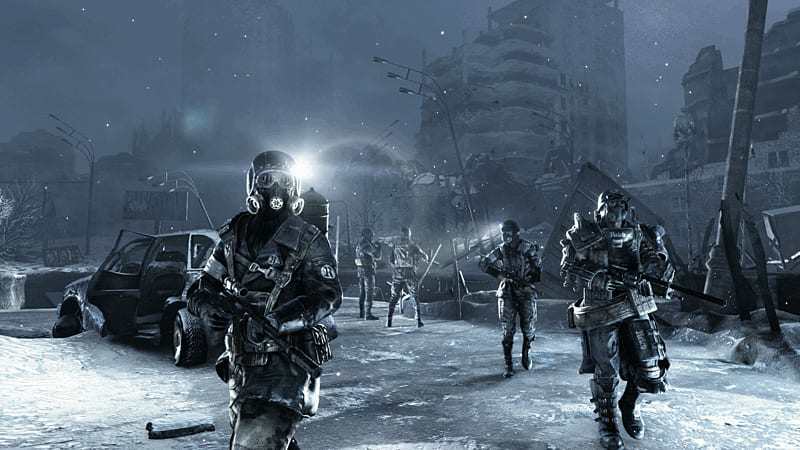 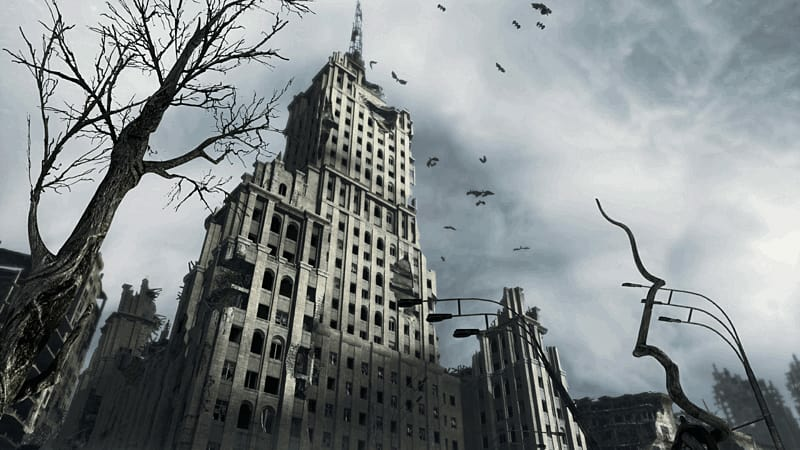 Experience the unique world of Metro which combines an epic adventure with gripping survival horror, exploration, tactical combat and stealth. 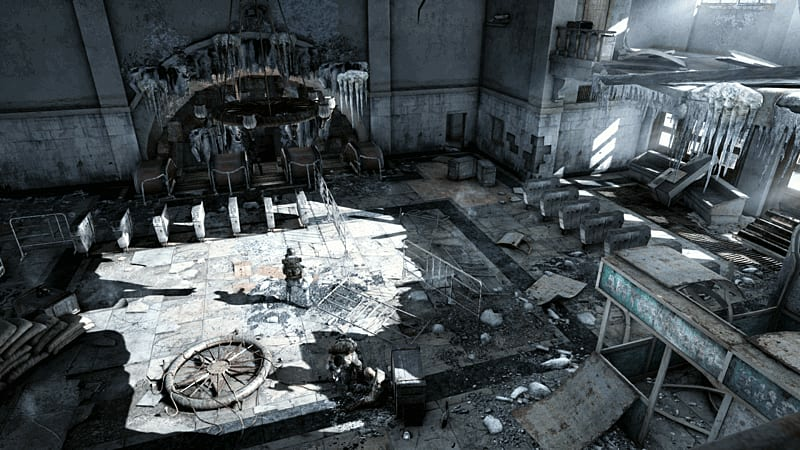 Enjoy completely remastered visuals from advanced lighting to dynamic destruction and immerse yourself in the Russian apocalypse! 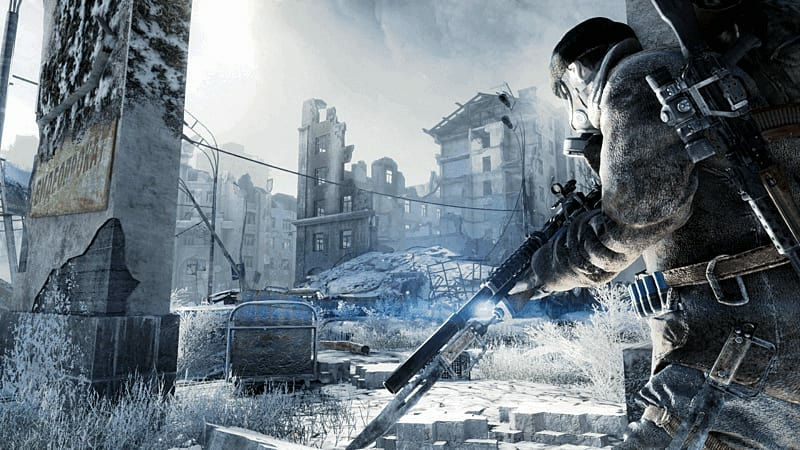 Take on the legendary ranger mode and prove yourself to be a true warrior in Moscow. 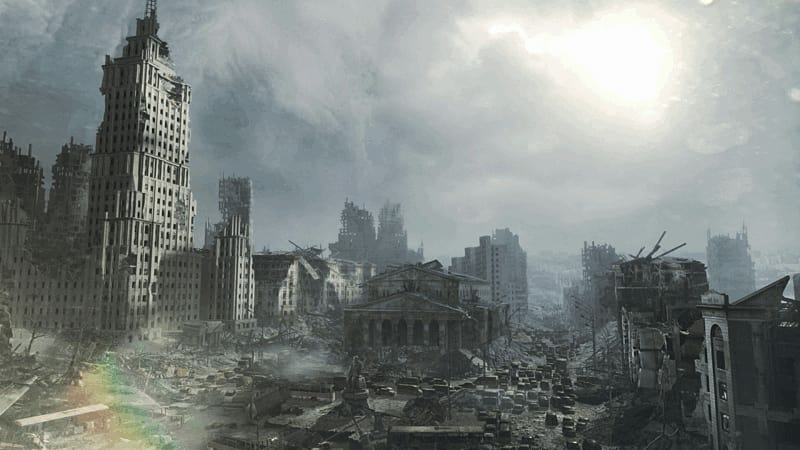 Get access to all the DLC for both games, included in Metro Redux, and take your adventure even further.